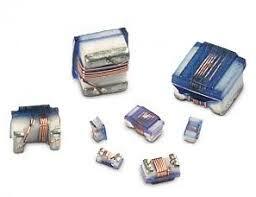 1> Miniature SMD power chip Inductors. 2> Economical alternative to large power inductors. 3> Ideal for use at switching frequencies from 1MHz.to 2.52MHz . 4> Magnetically shielded against radiation.